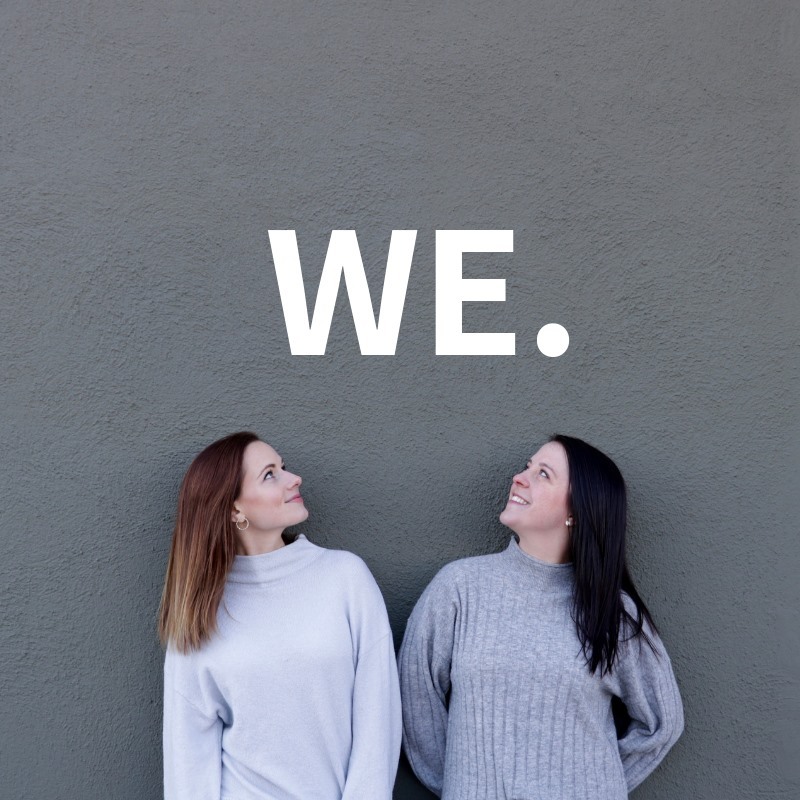 Supporting and connecting women around Oregon with one another. Episode 1: Welcome to WE! Email us at we.podcast.oregon@gmail.com to get connected, suggest topics and people, or anything else.